Vivienne Gucwa has published a wonderful essay on Mars Bar that is a must-read, especially for anyone trying to get a fix on what it is people are so upset about. Her photos are beautiful and capture that late-afternoon feeling, when the bar seems to exhale, relishing in that moment of calm before the next wave of chaos comes crashing through the door. You can see more of her Mars Bar photos here. 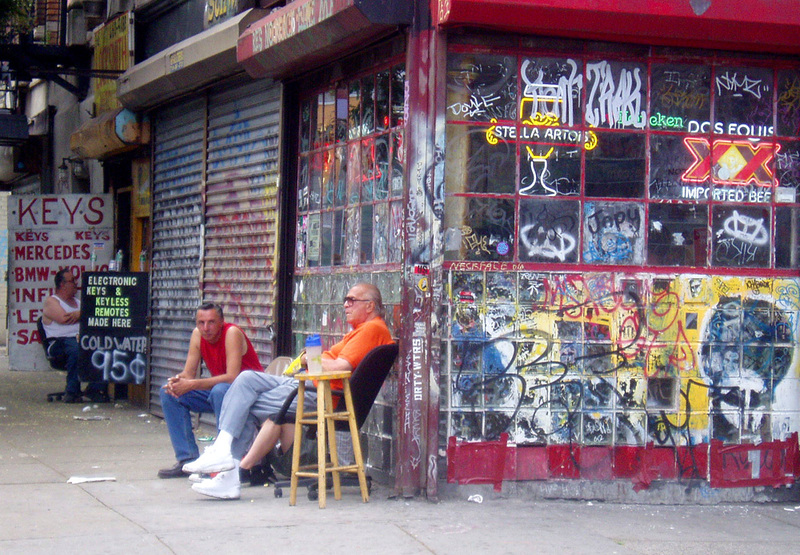 I'm still struggling with the thought of an East Village without Mars. I stopped in on Christmas Day, expecting it to be filled with sadness and depression, but to my relief, it wasn't at all. In fact, the bar was full and when I walked in, I was greeted with many familiar smiles and cheerful hellos. Denial - Noooooo! This can't be happening, there must be a mistake! Anger - WTF?! Damn developers! Does no one care about anything?! F-ing gentrification, money, greed, Bloomberg, blah blah blah!! Bargaining - Ok, maybe something can be worked out. Mars can stay open during construction...we'll just find another nearby bar...if I can just win the lotto, I'll buy the whole lot and leave it as-is. Acceptance - Merry Christmas. Happy New Year. 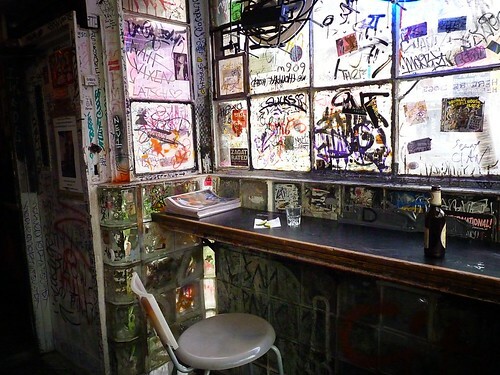 It's just a room; the patrons and Mars spirit live on, and will always outshine anything that comes to that corner. Related: Is there life after Mars? I love the love for Mars Bar. These photos are great. Lovely work all. Sadly its just about the last place where folks still know your name ....well at least sometimes .